You where there as well? 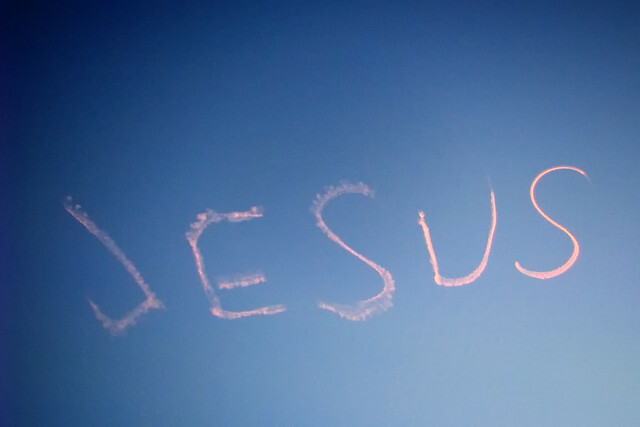 I think this was the worst sky writing I have ever seen. Did you enjoy the show? I was blown away by the scale of the main event. We were sitting on a yacht near Kirribilli and it was amazing. Broken Toy Shop : the show was great ! I just don't feel free how they barriers and selling ticket, something not public for people. Hey, I saw this from Camp Cove. Didnt manage to get a shot though.